Christmas is over, and was definitely a difficult one for me. This was the second Christmas without my mother, and the second Christmas that family won't have anything to do with me. Last Christmas I was bracing myself for yet *another* funeral. That was for a friend from high school and just two days after Christmas. This year there was no funeral to brace for (thankfully) and it was just getting through Christmas. 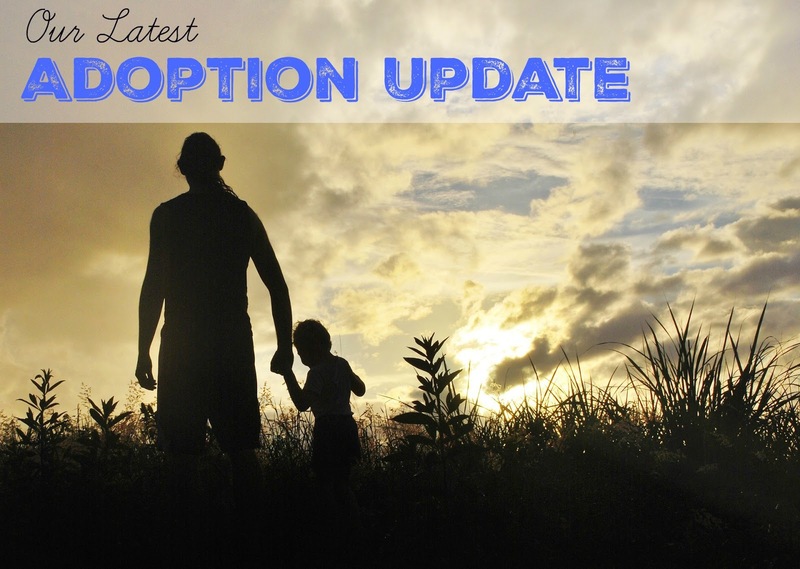 When we started our adoption journey, it was for a specific boy. The agency we were working with said they expected placement by Christmas, so no child in the house also made things difficult. The boy was removed from the program, and that's when we slowed our process down considerably. So far in December my Amazon affiliate sales (it doesn't cost you any extra and I get a small percentage when you click through the link on my blog and do your shopping) they have been enough to replace a window. I had originally planned on buying the rest of the smoke detectors we need, but with it that high, I am hoping to knock out a window, so to speak. Oh, wait, that's why it needs replaced. 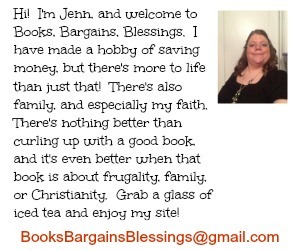 Every bit helps, and I'm going to go start an eBay sale and then get back to chores! Hey there! Wow you are going through quite the struggles. A few years back, my mom was also in the process of researching, changing things up, and working towards adopting a boy. It was really hard for her. The only reason she decided to stop trying was because my sister and I are old enough to give her grandbabies sooner than she'd be able to adopt so she decided to just want and be a grandmama. I'm excited for you and hope it works out for you even if it does take a while. I cannot imagine building the patience for something such as this.